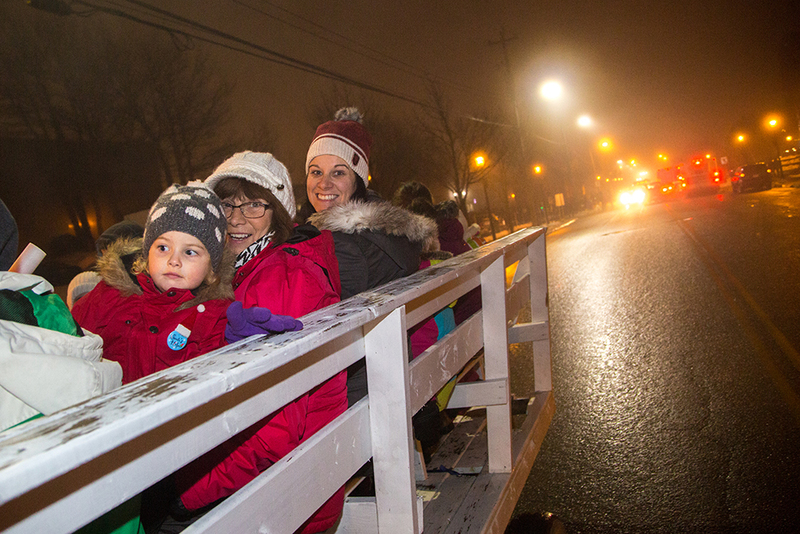 Whether exploring the traditions of our First Nations with Membertou First Nation or experiencing living art with Lumière First Night, interactive cultural experiences are on point with CBRMNYE. Explore the Sydney Waterfront District from a horse drawn wagon and envision what our downtown will be with the Sydney Downtown Regeneration Project. 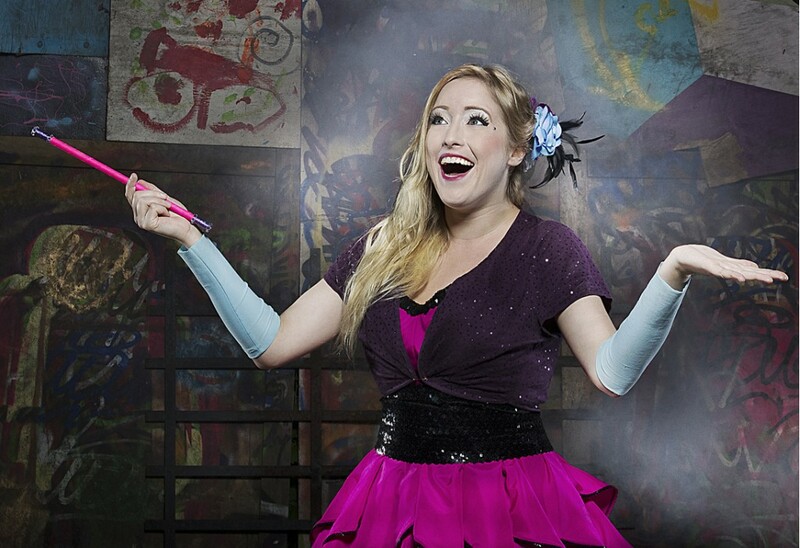 Catch world class buskers perform unimaginable feats that capture the minds of the young and young at heart. Finish your evening staring up as dazzling fireworks light the night sky. 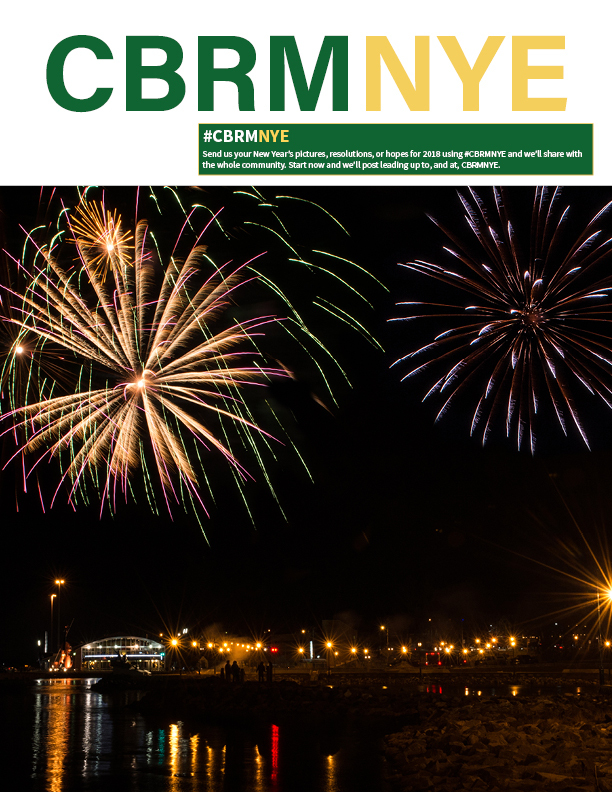 Whether the cheers from the crowd or the songs wafting through the waterfront, CBRMNYE provides the soundtrack to your New Year's Eve. 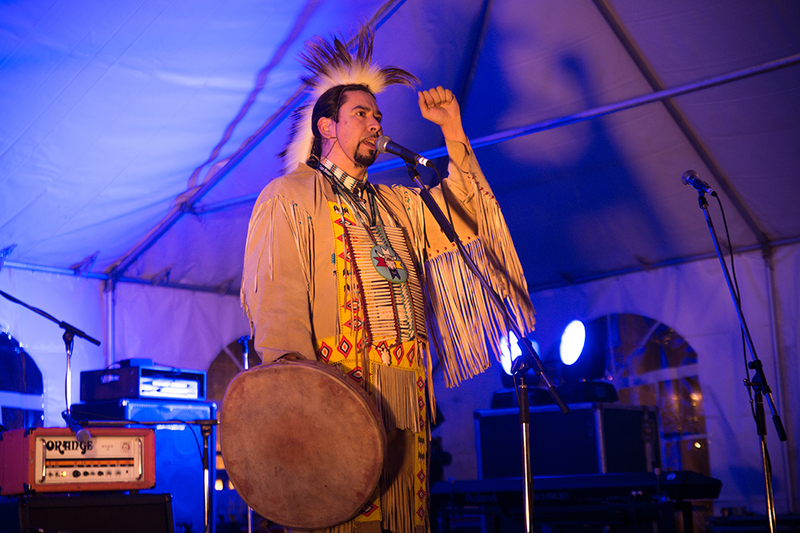 Catch traditional Mi'kmaq song from the Membertou First Nation, check out the New Country 103.5 Ceilidh Tent to learn some steps and get in on a square dance, or hit the 101.9 The Giant Breakout Stage for some rock, hip hop, and electronic music. 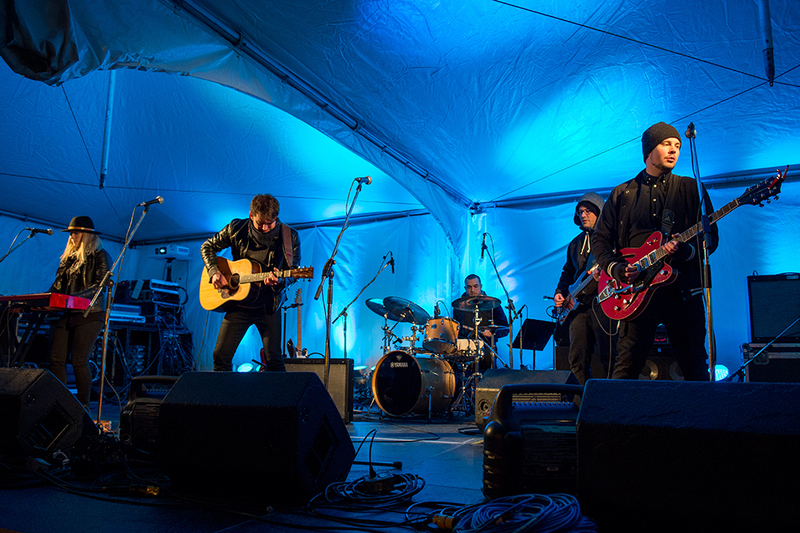 Finish off the night with 5 time Music Nova Scotia Award winners Port Cities on the Cape Breton Post Mainstage. 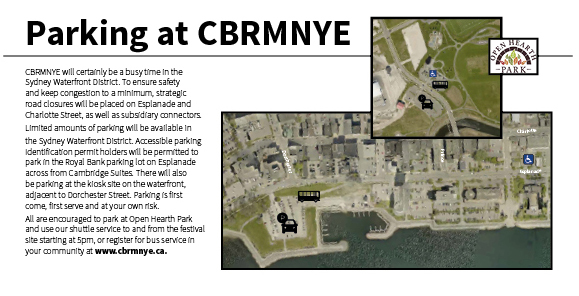 Download the CBRMNYE Festival Guide to get the full details on your New Year's Eve experience, including schedules, maps, and information on all the activities of the evening. Click here to view, download, or print the guide. Deciding how you'll get to and from the celebration? Let us help! Click below to register for transit from your neighbourhood, or click on the parking map to view parking locations close to the festival site. Remember the sights and sounds of 2015 with this exciting recap video from our friends at Novastream, and get ready to join us in the fun on the Waterfront this year! Lumière presents a program of visual art, performance, film, and video for CBRMNYE. The program acknowledges this place/our place: our home communities across Cape Breton, the unceded Mi'kmaq territory of Unama'ki, and our own bodies. Projects include: Michelle Sylliboy "komqwejwk'kasikl" (interactive projection), Alexis Bulman "Jump and Slap" (interactive projection), Sandy MacNeil (animated projection), AcroYoga (physical performance), and Joey MacNeil and SchoolsPlus Glace Bay (interactive moving art). Immerse yourself in the teachings and traditions of our Mi'kmaq people with the Membertou Heritage Site. 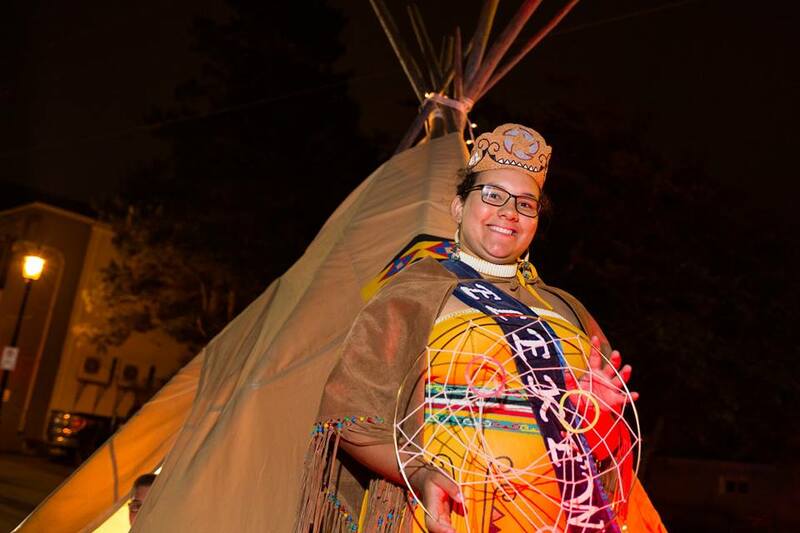 Participate in song, dance, drum circles, storytelling, and more with our First Nations residents, who will teach you why these traditions are as relevant today as they have always been. 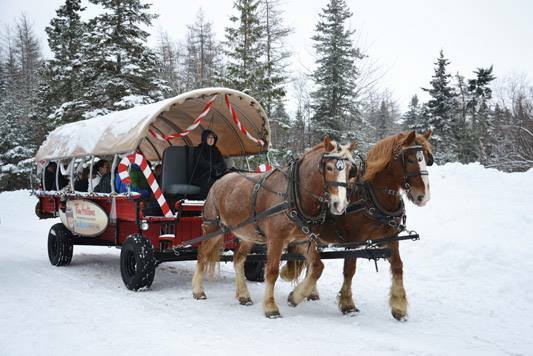 Take a horse drawn wagon ride through the Sydney Waterfront District, taking in the decorated splendour of the downtown during the holiday season. 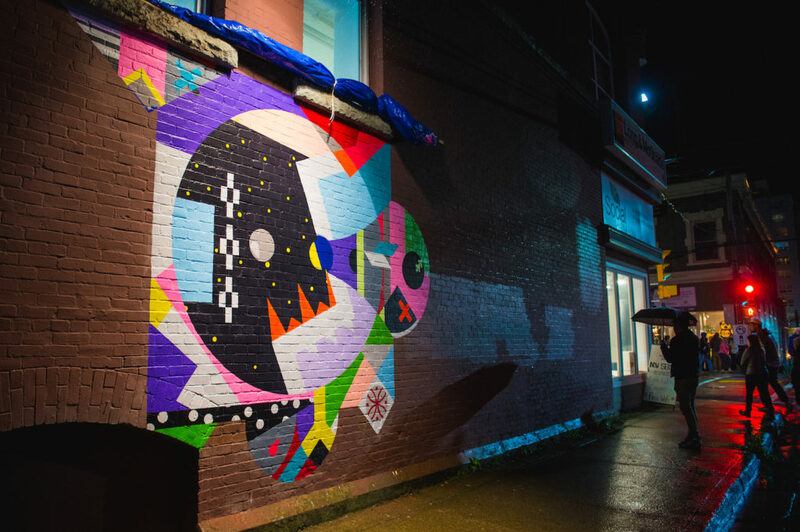 Spend a moment reimagining what the near future will bring as the Downtown Regeneration Project, Nova Scotia Community College, and more occur in this central hub of our community. Feats of strength, magical mystery, and... whatever it is that Steve Goodtime does. This is what you'll see on the Buskers Stage on the Esplanade as renowned street performers Mighty Mike, Bella Magic, and Steve Goodtime capture your imagination. Head down to the Cape Breton Post Mainstage at 8pm for a remarkable performance from one of 2017's hottest groups, PORT CITIES! 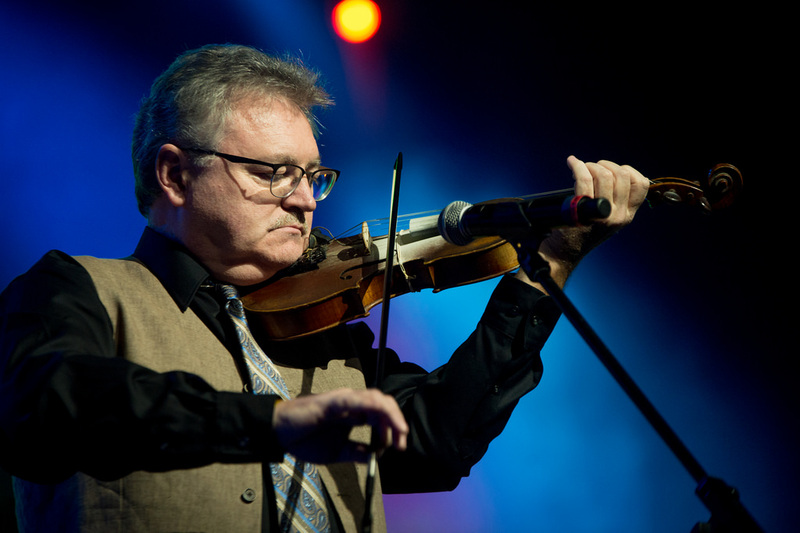 The trio has hit the road for more than 100 shows around the world this year, and took home five Music Nova Scotia Awards just last month. The Cape Breton Post Mainstage also acts as the perfect vantage point to view the fireworks over Sydney Harbour at 9pm. 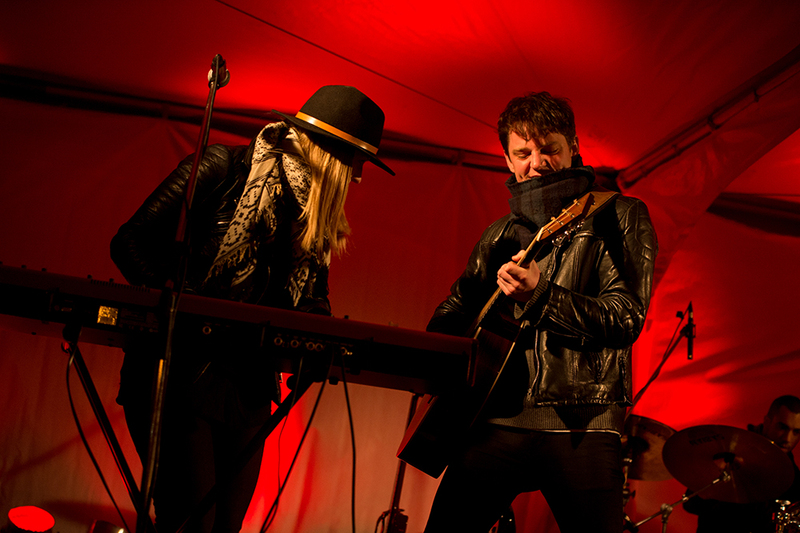 Cape Breton music continues to evolve, and we've got the hottest of the hot on the 101.9 The Giant Breakout Stage! Rock out with Electric Spoonful, a group formed of local Cape Breton youth who have been touring across Canada, and catch some rhymes with award nominated Glace Bay rapper Mr. Mack. 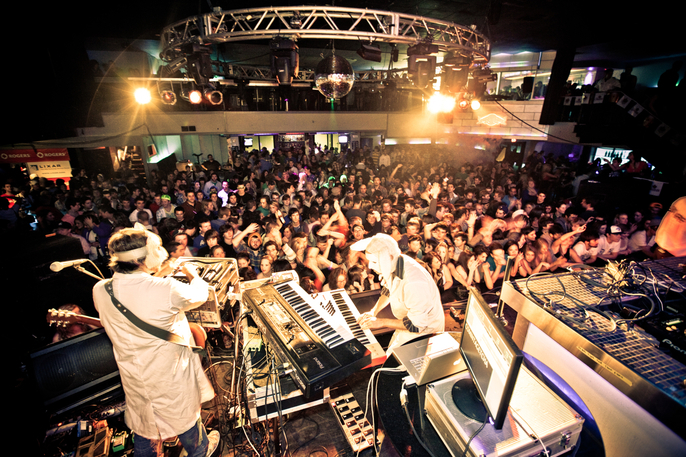 Finish it off by dancing up a storm with Evolve headlining group Scientists of Sound as they combine electronic music with rock and psychedelic styles, and a light show to match. Ever wish you could learn a step and head to a real Cape Breton square dance? Well, here's your chance! The New Country 103.5 Ceilidh Tent is your spot to learn new steps from Concept Creative (modern dance), MacArthur School of Dance (step dancing), and Membertou First Nation (tradition Mi'kmaq dance), and then use these steps and more to participate in a fun New Year's square dance with renowned fiddler Howie MacDonald. Veteran caller Burton MacIntyre will be sure to keep you moving, whether your are brand new or have been to a few of these before.